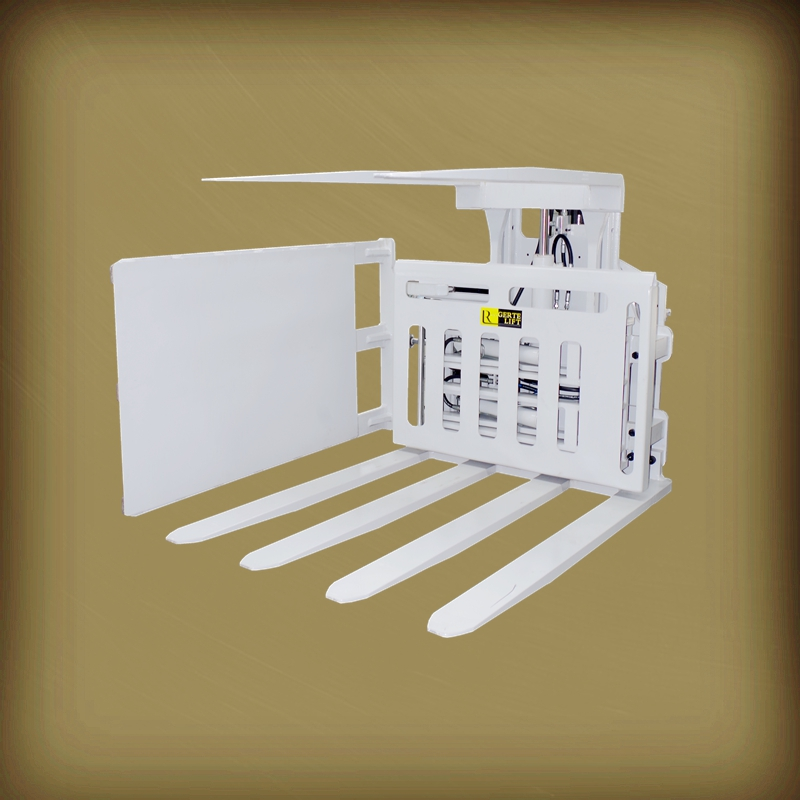 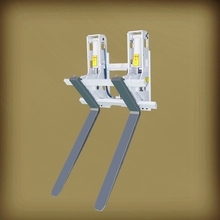 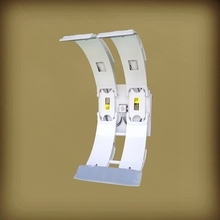 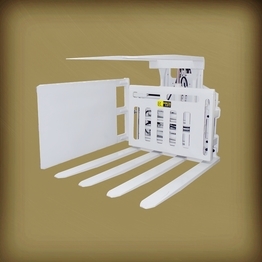 Pallet Turnover Clamps are also named pallet inverters. 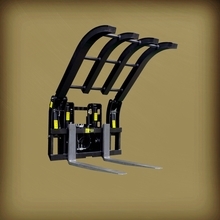 They have forks on two opposite sides and a steel plate on the other side. 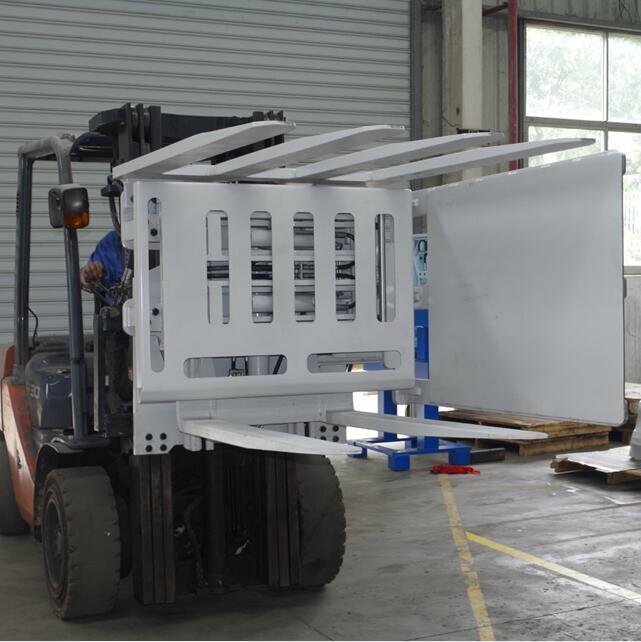 They are widely used in plant or warehouse when cargo have to be transferred from a production pallet to a transport pallet or directly loaded on trucks. 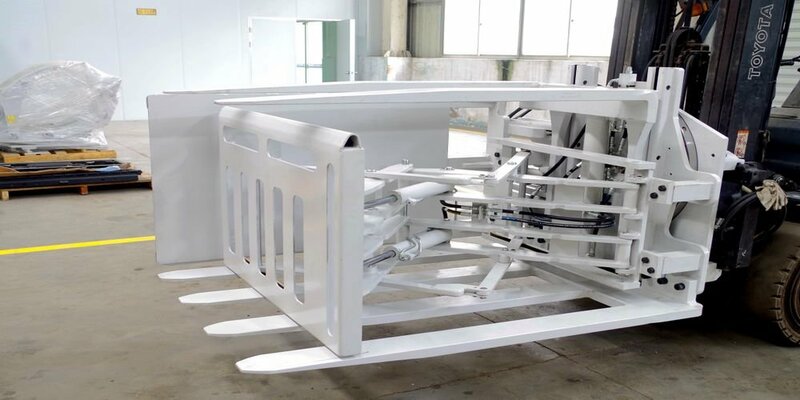 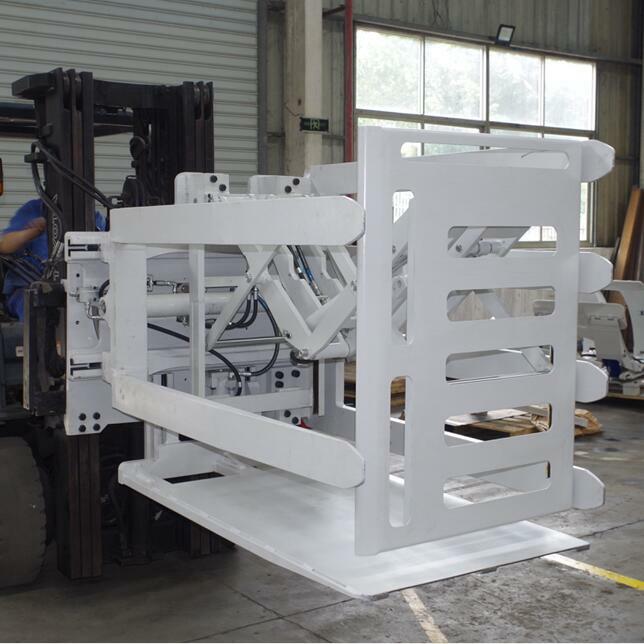 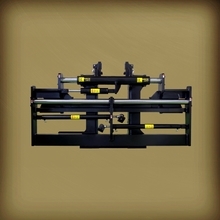 Lower forks lifted the production pallet and the higher forks lift a blank transport pallet, after clamping and rotating 180 degree, the cargo were put on transport pallet or pushed off on truck directly. 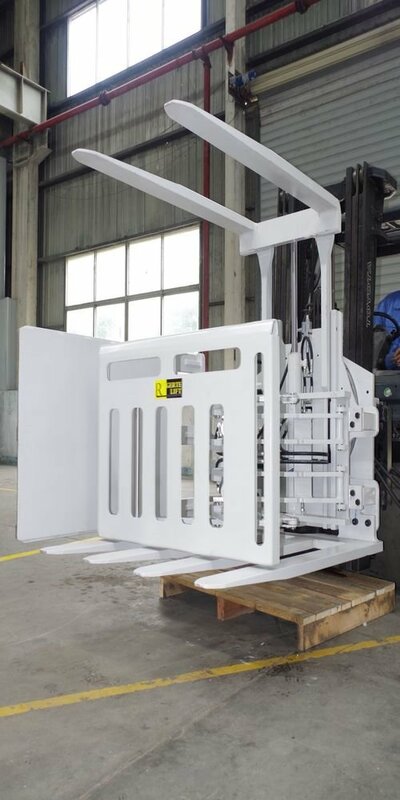 *Two additional hydraulic functions and one solenoid valve required from the forklift truck. 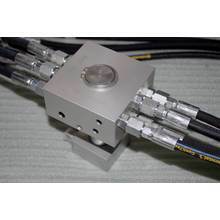 *Solenoid valve voltage is DC12V.